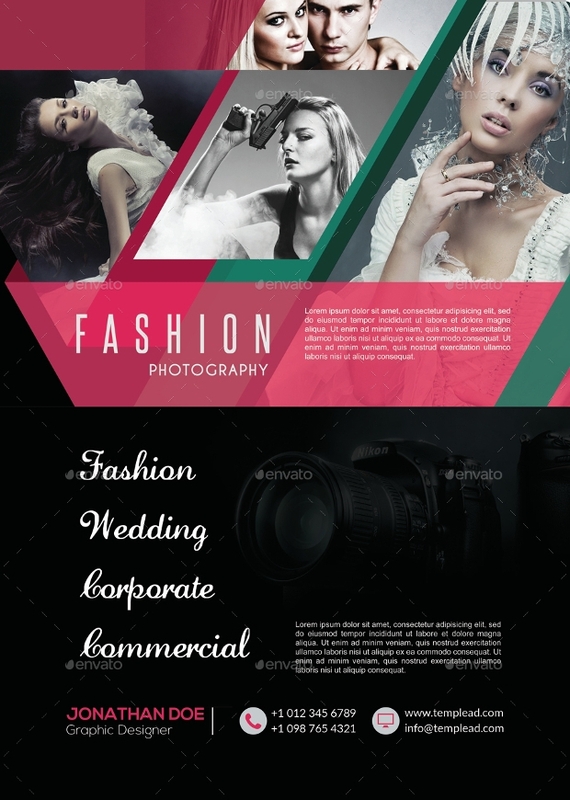 In the world of fashion, if you want your clothes, accessories and makeup products to make the right noise in the market and bring profits to you, then you ought to make sure you’re creating a buzz about them all. 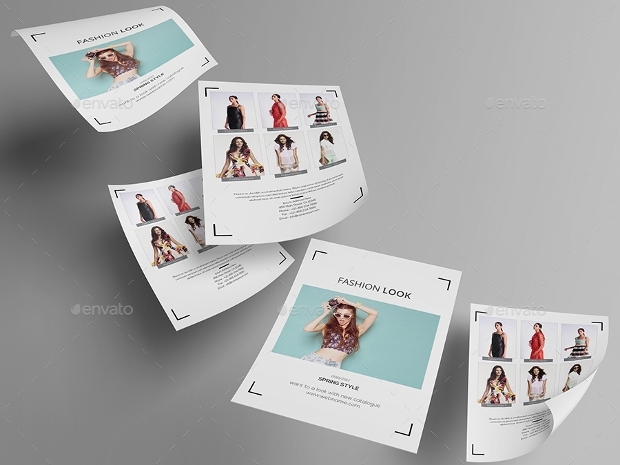 One of the most successful and time-tested tools of fashion marketing is the fashion flyer. 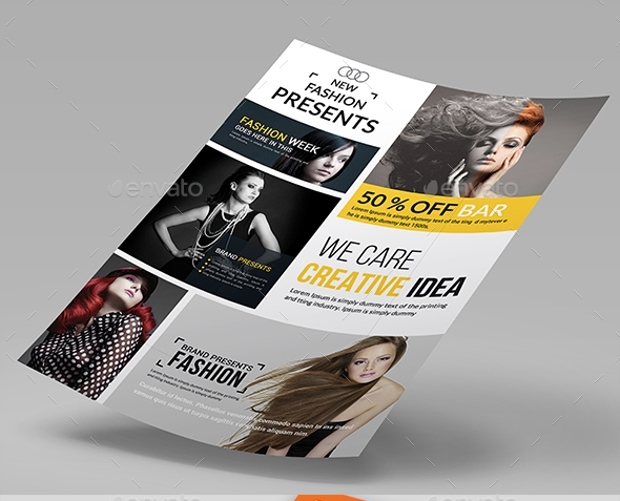 Irrespective of who your target buying group may be, the customers won’t be coming to you unless you reach out to them first. 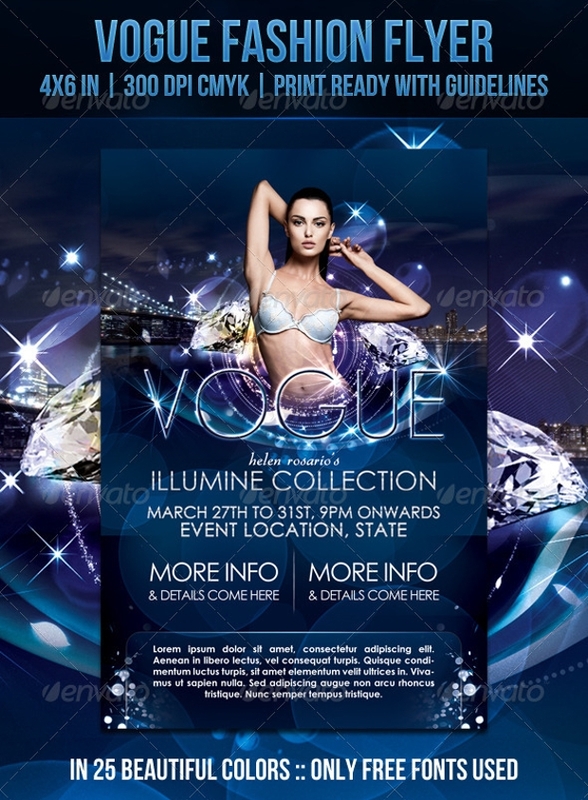 Get out and distribute fashion flyers in public. 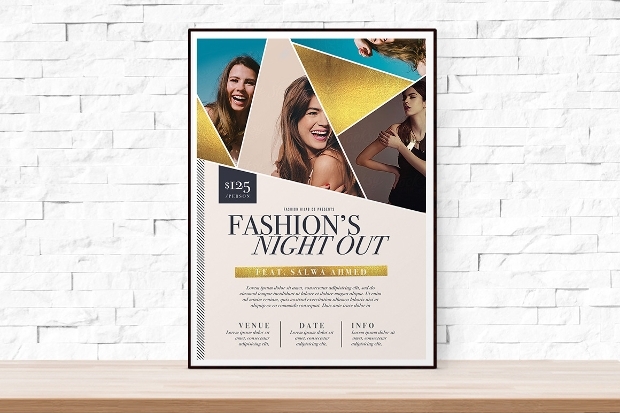 Your fashion flyer must tell people what your fashion brand is all about, what is your range of products, specialties, how you’re offering differently from competition, and where and when can the customers visit you at your fashion base? 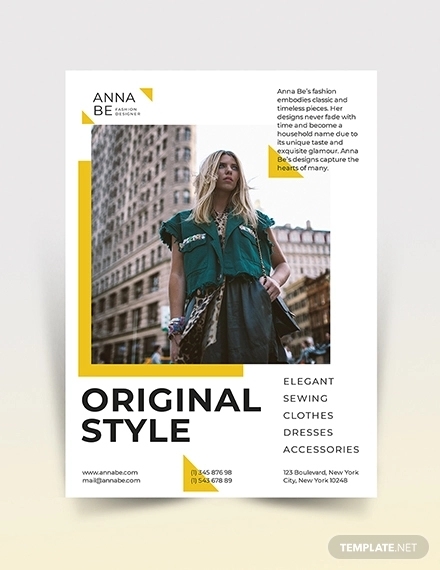 Once you’ve all the details in place, next you check out the range of awesome ready made fashion flyer templates which you can easily modify and customize to make it as your own. 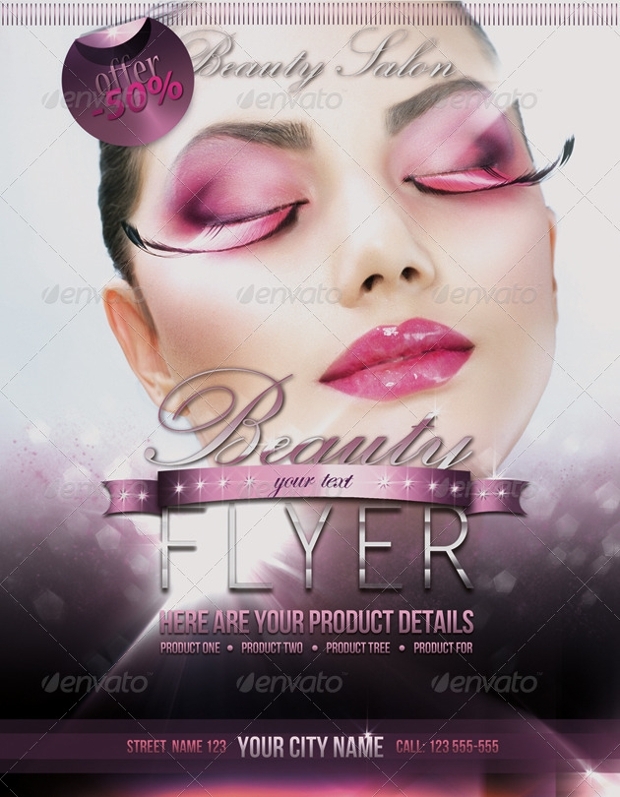 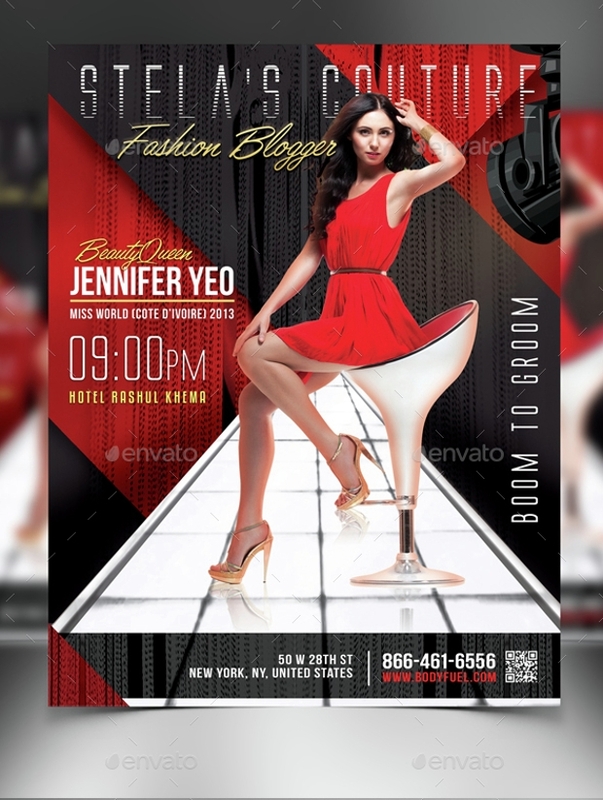 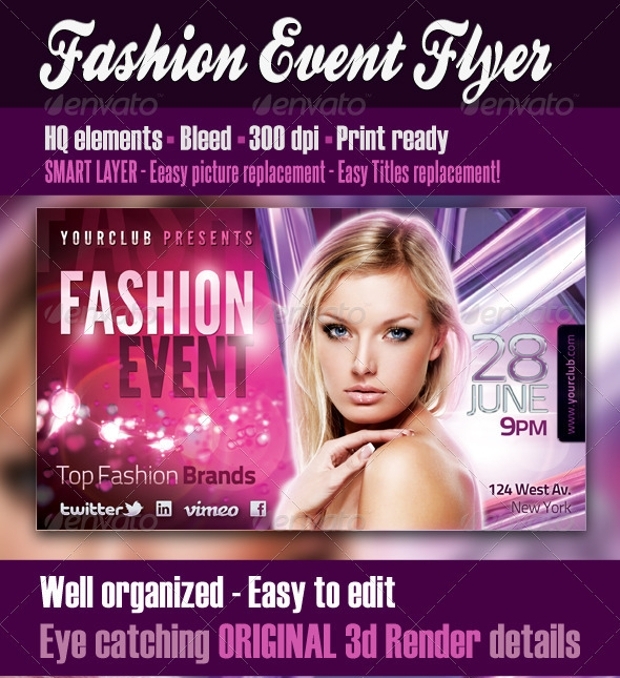 The fashion flyer templates are stylishly designed and easy to use. 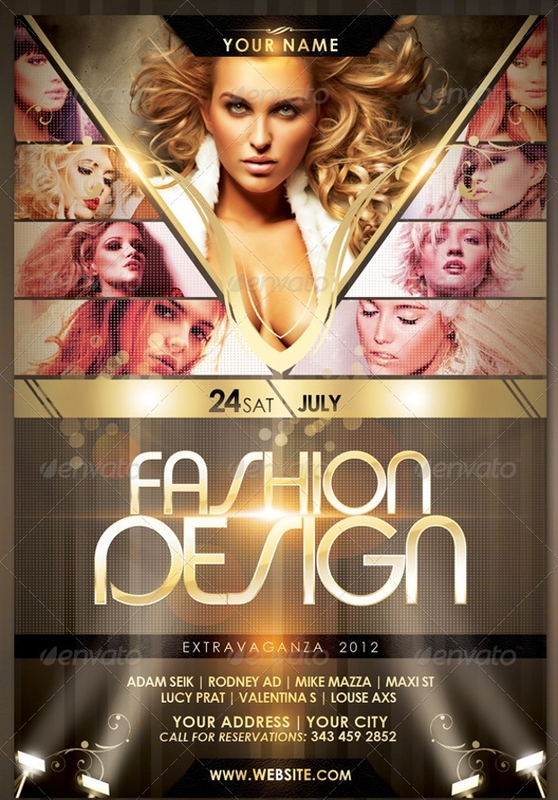 All of the templates are PSD files which you can download and use for free in Photoshop. 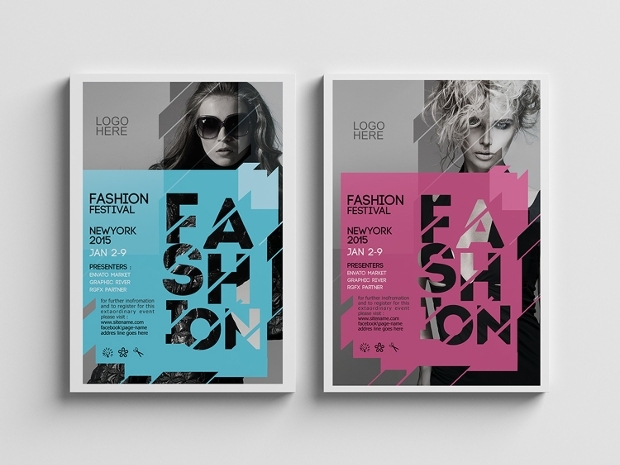 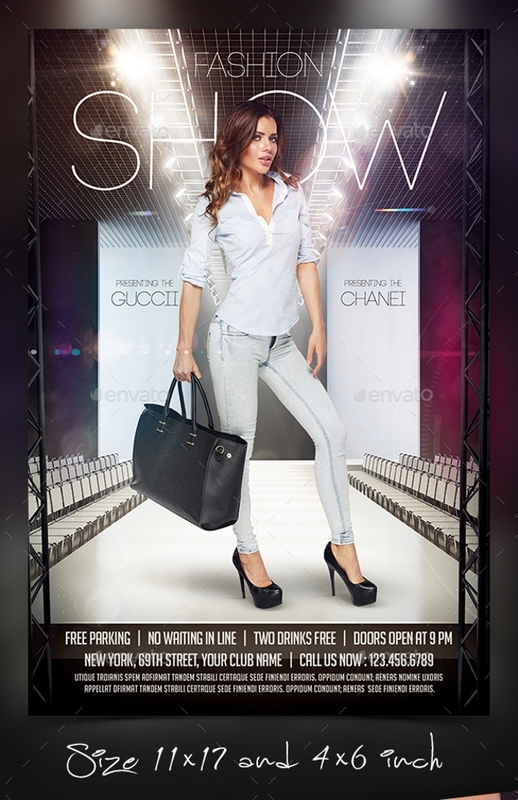 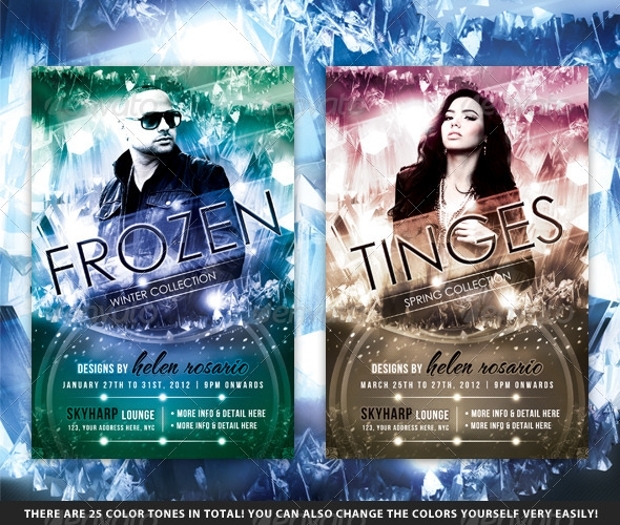 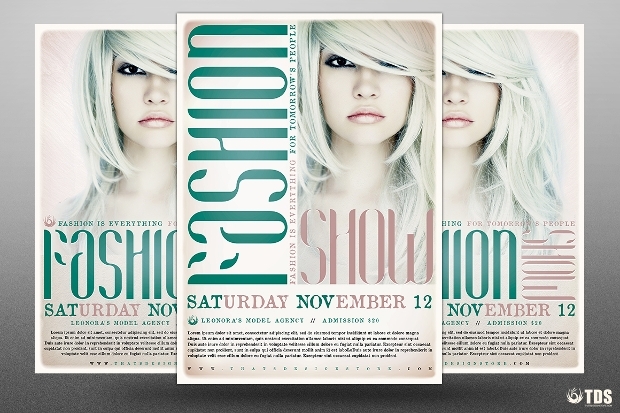 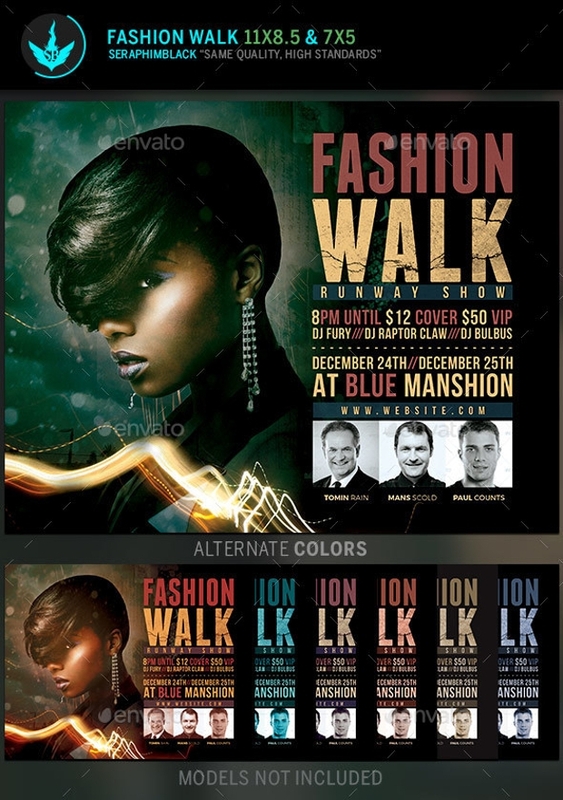 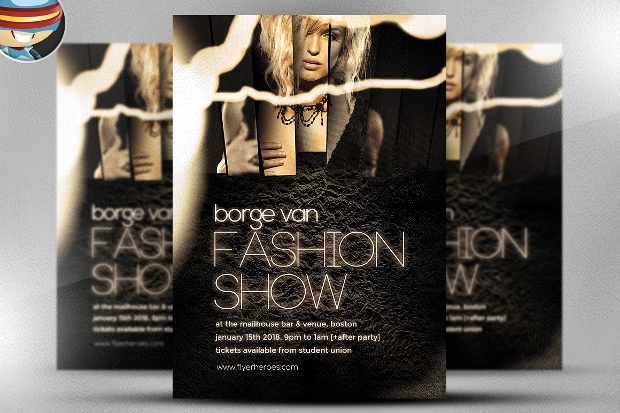 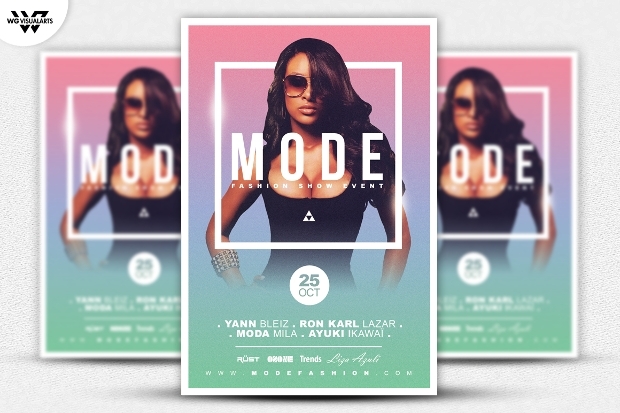 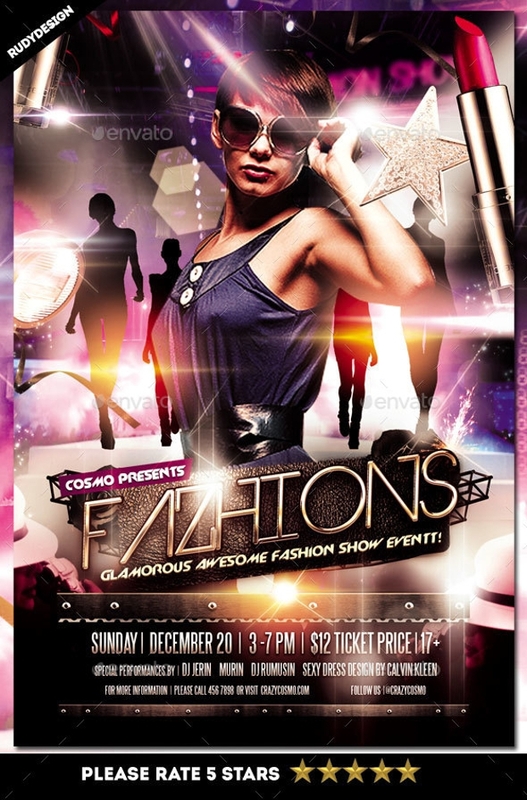 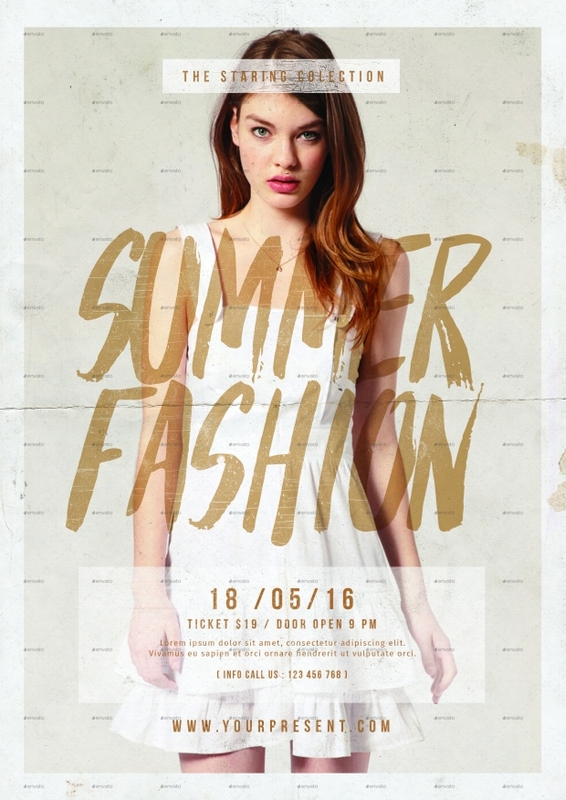 Fashion flyers are apt for distribution in a host of places – especially fashion centric events and shows. 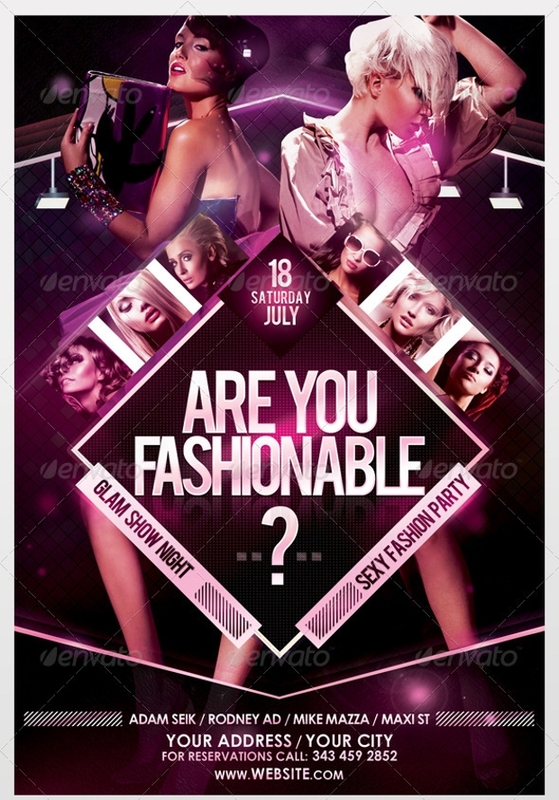 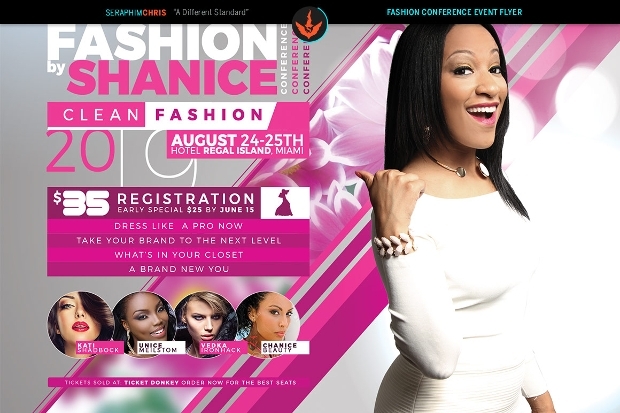 Make your fashion flyer today!